If you understand everything contained in all of the content, then why not have the content propose the optimal organization? Expert System solutions for taxonomy development support knowledge managers and developers with tools for rapid taxonomy development based on your actual content, not a standard version of taxonomy developed for generic use. Let’s say you have a corpus that contains a large quantity of content about a variety of sports including football, basketball, hockey, cricket, golf, tennis, baseball, and the like. If we search the content by keyword for “team sports”, what will we find? Nothing. Our Cogito semantic technology exceeds the typical keyword and shallow linguistics that other approaches provide. Employing semantic search on the scenario above, Cogito returns all of the sports played by a team, e.g. football, basketball, hockey, cricket, baseball, etc. Keywords and shallow linguistic techniques do not understand language, but Cogito understands which sports are played by teams, adding a depth and dimension to the content driven not by word frequency, but by relationship and association in meaning. 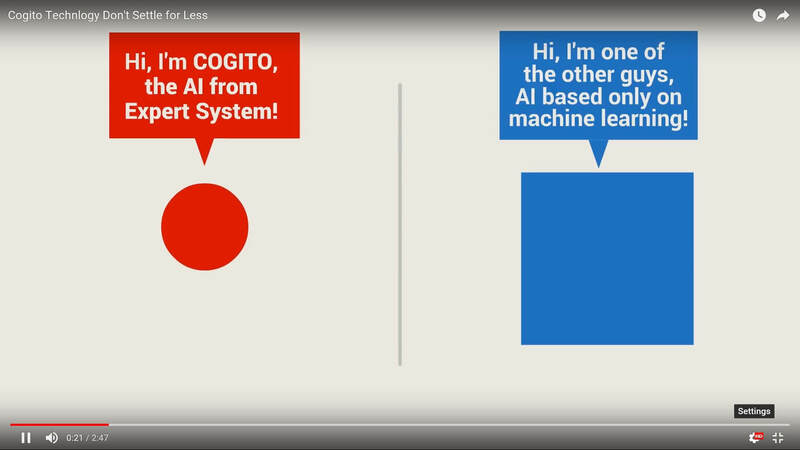 For intuitive and easy taxonomy development, we have integrated powerful semantic and artificial intelligence features into a made-for-developers application: Cogito Studio. Cogito Studio is a professional programming environment that allows developers to build and deploy custom semantic applications. Rather than a top down approache, Cogito Studio suggests how to order the content in your taxonomy based on analysis of your content. As a powerful command center, developers can also take advantage of Expert System’s semantic network to write rules for categorization and extraction and configure a customized semantic engine for categorizing, tagging or just analyzing large volumes of information for a variety of enterprise applications.